We are dedicated to supplying the highest quality products yet at a reasonable & competetive price for our customer satisfaction. It is estimated that BOSCLIP has manufactured approximately 1 million BOSCLIP ELECTRIC LAWN EDGERS that are used throughout Australia today. We acknowledge our responsibilities to the community and the environment, we will always seek to improve the areas in which we work for the benefit of future generations. Bosclip Aussie Products has been manufacturing high quality, reliable and low maintenance lawn edgers and mowers for over 40 years. In our shop located only 25 min west of Sydney CBD, Bosclip offers a wide range of products to purchase in store with the help of our friendly staff. You can select from a variety of products from small accessories to ride on mowers, we also offer full service for all our products. 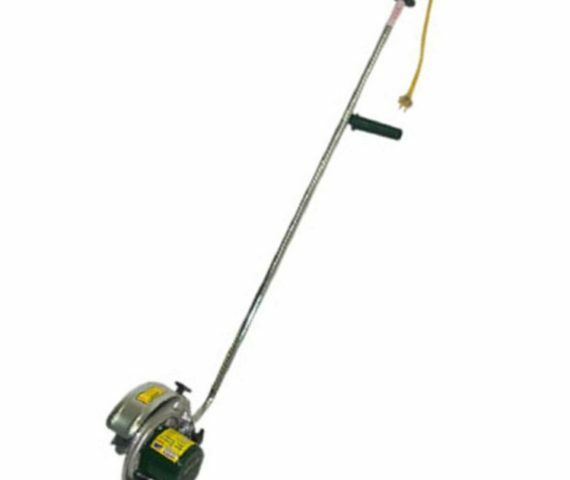 There have been approximately 1,000,000 Bosclip electric lawn edgers sold over the past 42 years & a greater percentage of these are still in use today. We are still servicing the original model & parts for all models are available / a sign of true quality.